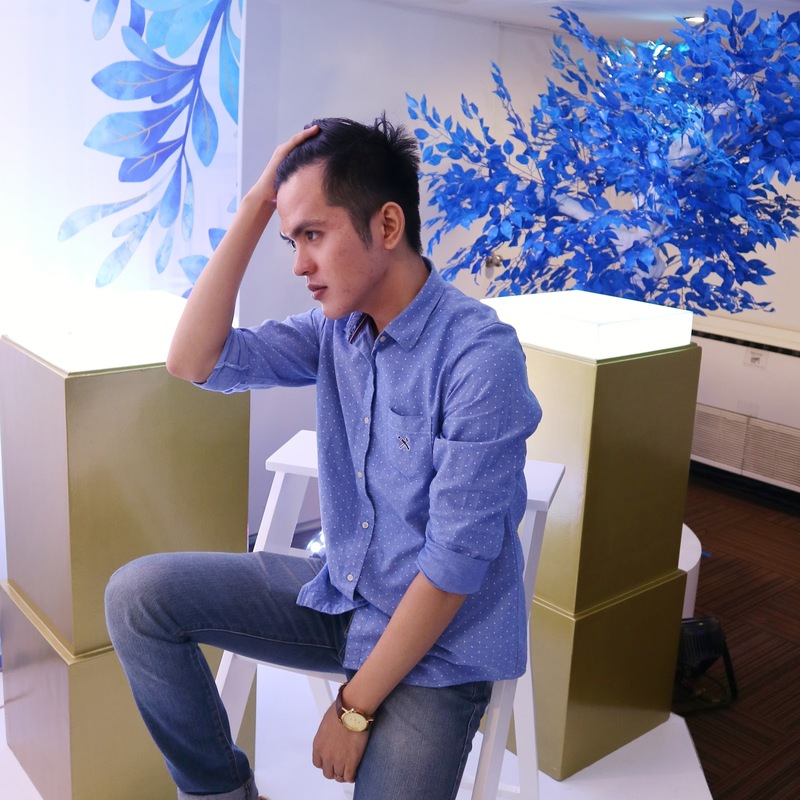 Most of us think that soft and dandruff-free hair is an impossible combination to have. For the longest time, it was widely accepted that having a healthy scalp also meant living with dry hair—that anti-dandruff shampoos were harsh for your hair. Admittedly, I've tried different anti-dandruff shampoos that make my scalp as dry as a chalkboard. 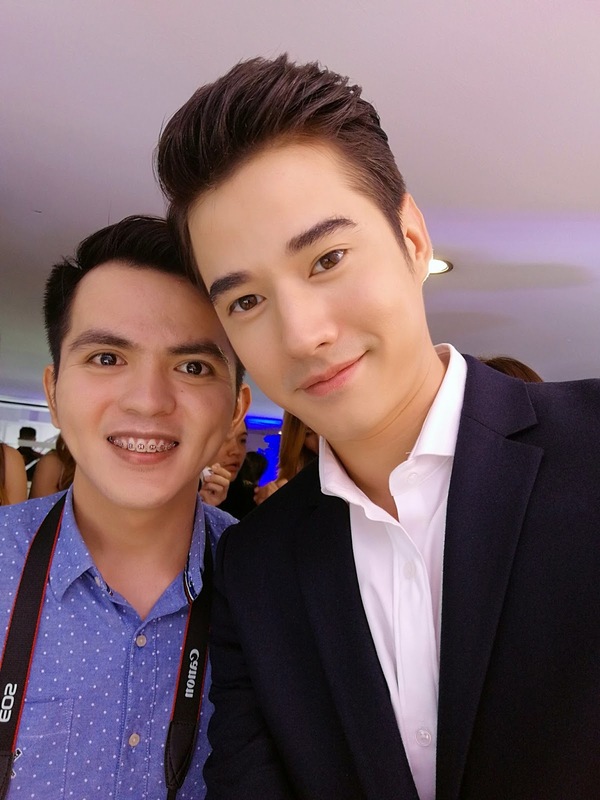 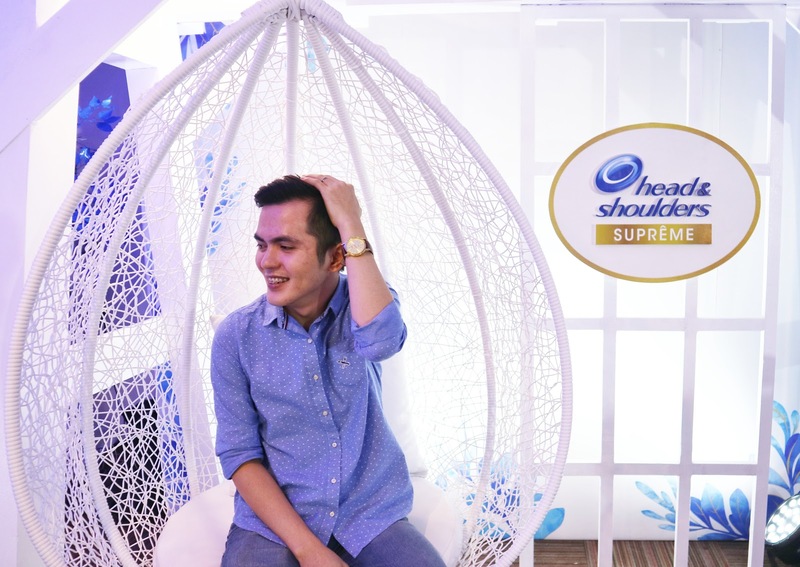 Now, all that is in the past with a scientific breakthrough from Head & Shoulders, a pioneer in scalp health development and the world’s number one anti-dandruff shampoo brand, as they launch the new premium Head & Shoulders Suprême Series Shampoo and Conditioner with Moroccan Argan Crème in the Philippines—a first of its kind. 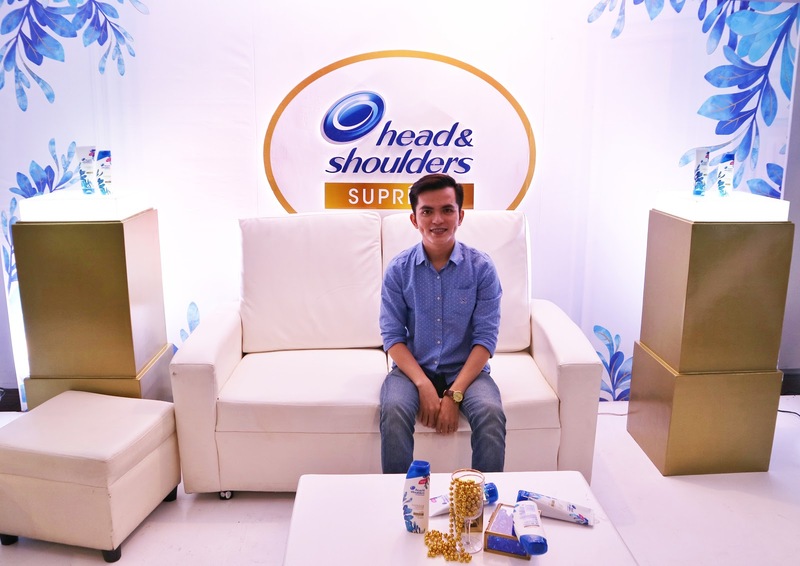 Head & Shoulders’ latest innovation fuses its scalp-to-tip know-how with brand new ingredients to create a product that answers what women want and need—beautiful, deeply moisturized, soft AND dandruff-free hair. 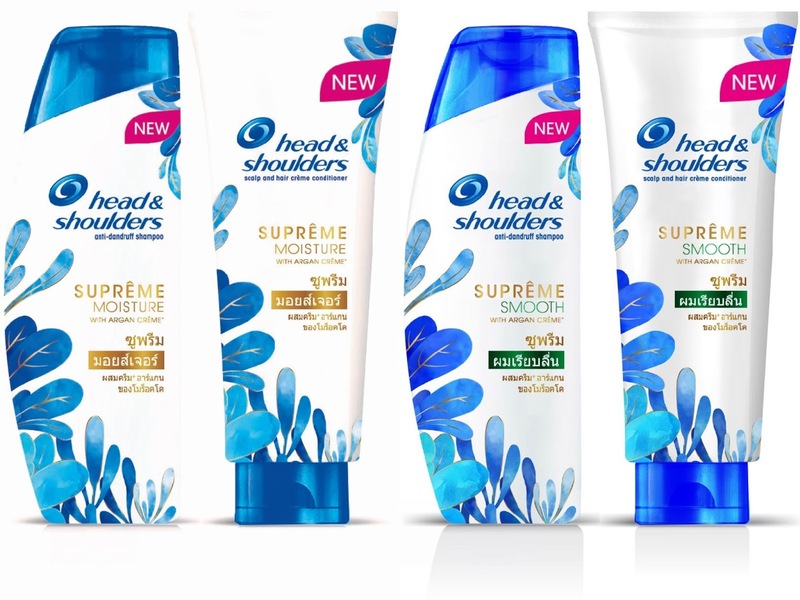 The Head & Shoulders Suprême Series with Moroccan Argan Crème comes in two variants: Head & Shoulders Suprême Moisture Shampoo and Conditioner infused with orchid perfume; and Head & Shoulders Suprême Smooth Shampoo and Conditioner, made with honey.